There has been a significant rise in diseases, germs, viruses discovered recently, so stressing the importance of having a good workplace hygiene etiquette is important. That is why Fresh & Clean created these useful hygiene etiquette posters to encourage and provide factual information for employees to do practise good hygiene at work. 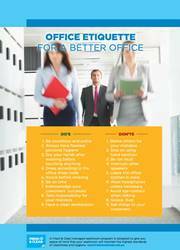 Below are informative, and useful hygiene etiquette posters that you can display at your washrooms, offices, or at workstations to promote better workplace health. Feel free to download as many as you like and make sure everyone is reminded to maintain good hygiene in the workplace. Did you know that 3,000 droplets are expelled in a single cough? 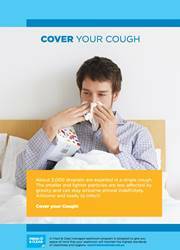 Encourage your employees to cover their cough to avoid the spread of viruses and diseases. 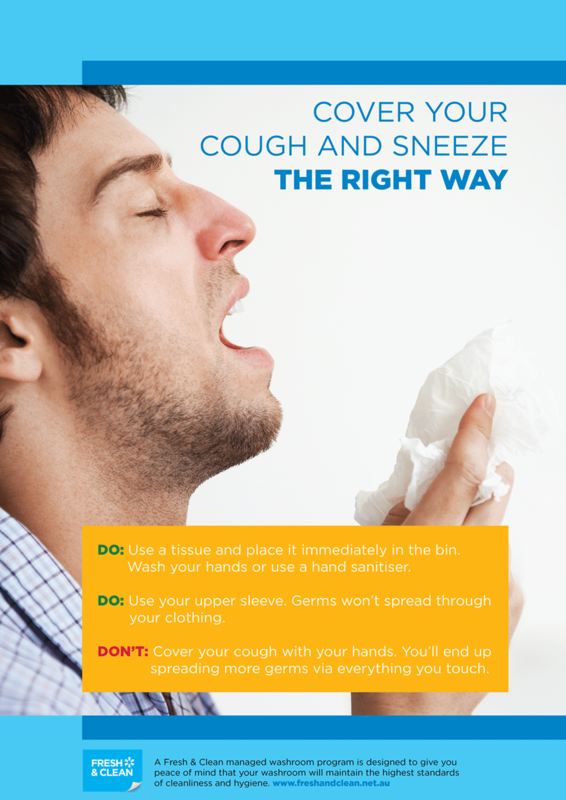 Place this poster at your workplace, especially during the cough/flu season. Does your staff know how to cover and sneeze? Are you sure it’s the right way? Politely remind them through this print-ready poster. 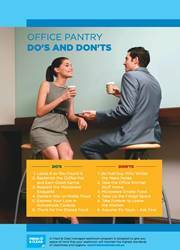 Remind your employees to behave properly and practice proper etiquette at your workplace. Place this poster at the entrance or at the pantry to set better expectations. Sometimes, people get very used to your office pantry that they often forgot that it’s for everybody and not theirs alone. Stimulate better behaviour by posting this poster at your pantry. 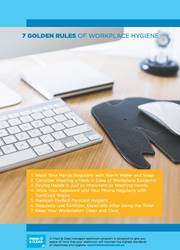 Encourage better workplace hygiene at your workplace by placing this free printable poster that details the 7 most important hygiene rules at work. The workplace is one of the most common areas to acquire germs and viruses. 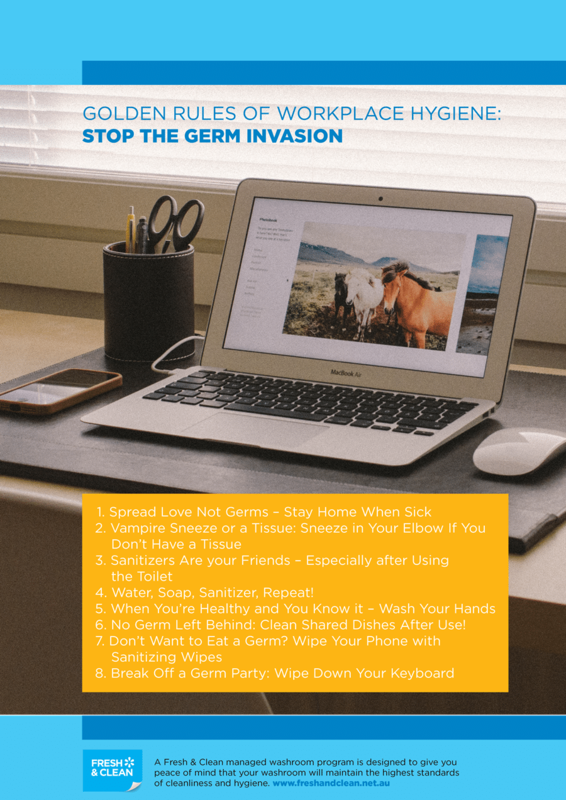 To encourage your staff to stop the germ invasion, send out this message through this useful poster.